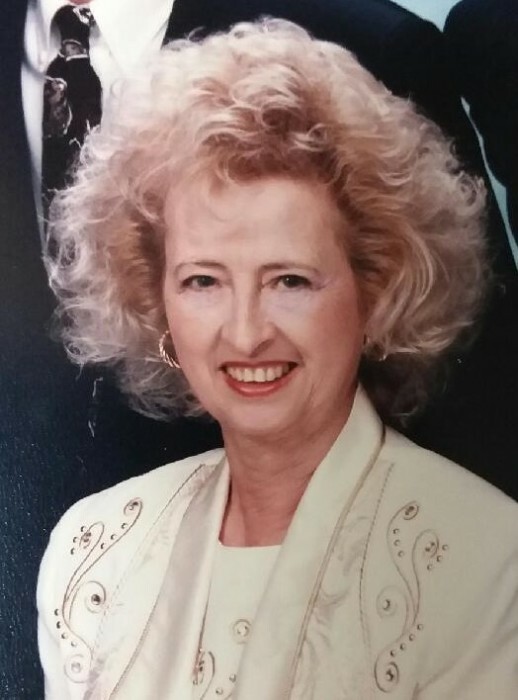 Carol M. Hegemier, 83, of Wapakoneta, passed away at 8:27 a.m. Saturday, March 23, 2019 at Grandview Medical Center, Dayton. She was born on February 29, 1936 in St. Marys, OH to Adrian & LaVaun (Howell) Meyers who preceded her in death. On June 13, 1954 at the Zion Lutheran Church in St. Marys, she married Roger A. Hegemier and he passed away on April 12, 2009. Carol is survived by her loving family members, two sons Craig and Kurt Hegemier; four grandsons Nicholas, Kiel, Joel, Colt Hegemier; three great-grandchildren; two sisters Janet Fischer-McLennan, Gail Santos and several nieces and nephews. Carol was a 1954 graduate of Memorial High School in St. Marys and helped her husband operate a dairy farm in Moulton. In August of 1966, Carol and Roger started Hegemier Tire Service in Wapakoneta and Van Wert. She received special recognition from Goodyear Rubber and Tire Co. for 50 years as an authorized dealer. She was a member of St. Mark’s Lutheran Church and Wapakoneta Country Club. She enjoyed golfing, cooking, playing cards with her card club and spending time at Indian Lake with her family and friends. She will be greatly missed. Graveside services will begin at 11:00 a.m. Thursday, March 28, 2019 at Elm Grove Cemetery, St. Marys with Rev. Roger Phillips officiating. In lieu of flowers memorial contributions may be directed to St. Mark’s Lutheran Church, Wapakoneta.